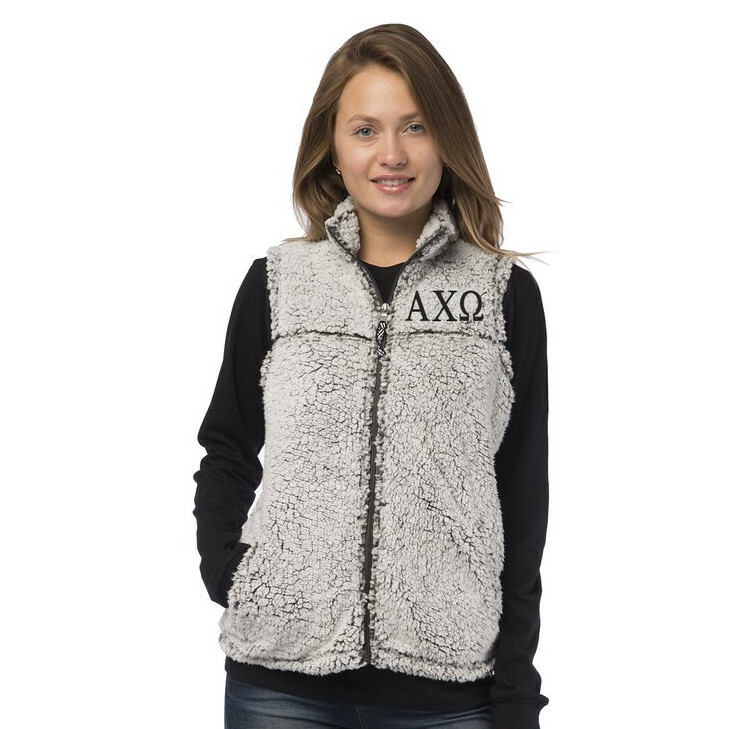 Keep warm in our one-of-a-kind cozy Full Zip Sherpa Vest! Crafted carefully from 100 percent Polyester Sherpa, this comfortable pullover features a self-fabric collar and half-moon back yoke with a twill tape inside the neck trim. It’s the perfect vest for warmth. For a neutral look that can be worn with any pair of bottoms. Embroidered with the Alpha Chi Omega letters in Charcoal thread. Our attention to detail and quality of printing sets us apart. 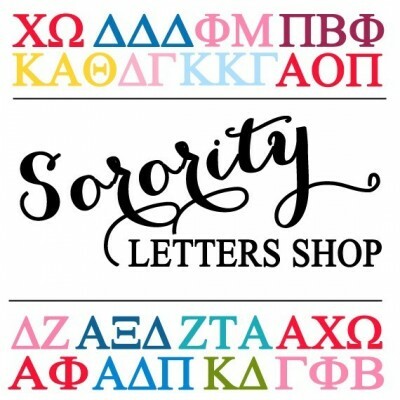 All of our items are ready to leave our shop in California within 2-3 business days.